POMEZIA, Italy --Â Oct. 5, 2011 -- Northrop Grumman Corporation (NYSE:NOC) has appointed Marco Clochiatti as general manager of Northrop Grumman Italia (NGI), the company's navigation systems subsidiary based in Pomezia, Italy. 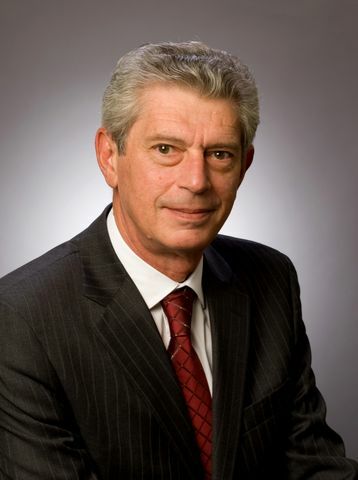 Most recently, Clochiatti served as programs integration director at Northrop Grumman's Navigation Systems Division (NSD), based in Woodland Hills, Calif. He has more than 35 years of experience in engineering, business development, business management, product transition to production, and business unit oversight. Clochiatti has held positions of increasing management responsibility throughout his career, including previous leadership roles as business development director, technical director and equipment engineering director at NSD from 1982 to 2001. Clochiatti has a strong understanding of Northrop Grumman's business from the nearly 20 years that he has served the company. Before rejoining Northrop Grumman earlier this year, Clochiatti was deputy general manager and vice president at L-3 Communications Ocean Systems, which specializes in acoustic undersea warfare systems. Clochiatti earned degrees in electronic engineering, including an undergraduate degree from Istituto Tecnico Industriale "Arturo Malignani" in Udine, Italy, and a doctorate from Politecnico di Torino in Torino, Italy.